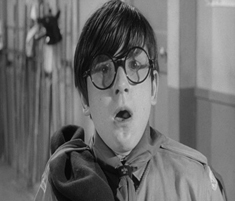 The late Freddie Garrity (of Freddie and the Dreamers) stars in this 1967 Eternal films comedy. 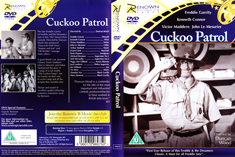 Directed by Duncan Wood who produced 'Hancocks Half Hour', 'Steptoe and Son' and 'Oh Brother' amongst many others. 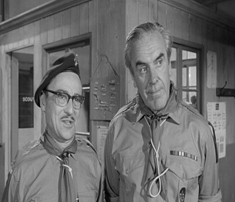 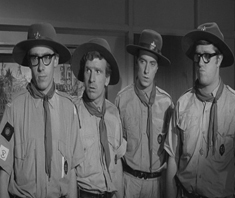 A good British cast, Kenneth Connor, Victor Maddern, John Le Mesurier and Arthur Mullard tell the story of a troop of scout misfits, 'The Cuckoo Troop', led by Garrity on their way to scout camp and all the scrapes they stumble into! 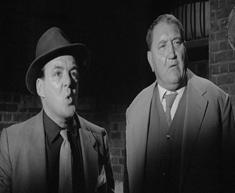 Picture and sound of excellent quality following extensive restoration work by Renown. 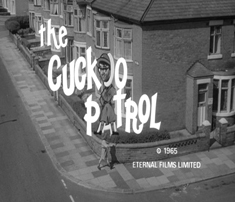 Produced by Maurice J. Wilson Directed by Duncan Wood Screenplay by Lew Schwarz Based on a story outline by Freddie and the Dreamers Released 1967 Running Time 72 minutes.